Download IGTV Apk by Instagram, a new Video Uploading app. HomeAndroidDownload IGTV Apk by Instagram, a new Video Uploading app. THE IGTV Apk is here. A whole new app to upload gigabyte sized videos of users. We have already heard about some rumors that Instagram will allow over an hour long videos on its platform. But the developers at Instagram had some other plans. And to bring this video platform to real life, they introduced a whole new app named IGTV. IG stands for Instagram and TV is obviously Television. 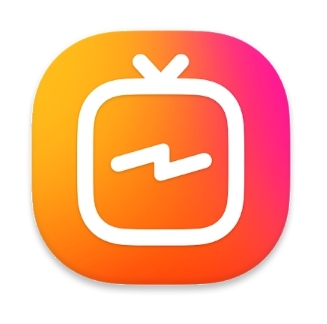 And as usual we are here with the IGTV Apk which is the latest apk app of the newly announced Instagram TV app. The current IGTV v50.0.0.41.119 APk is here with all it’s new features and pros enlisted in the official description below. Watch long-form, vertical video from your favorite Instagram creators. 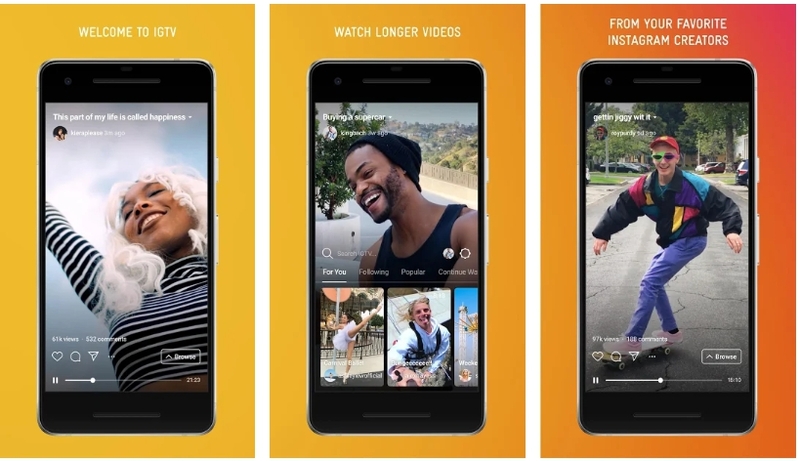 IGTV is different from your typical video experience. It’s built for how you actually use your phone, so videos are full screen and vertical. And IGTV videos aren’t limited to one minute, which means you can see more of your favorite content. Download the IGTV Apk from the link given below. Locate the IGTV by Instagram Apk file and tap on it. It will take few seconds to Install, Once done, head over to the app drawer and Tap on the IGTV Icon.